How sweet can these bright indie pop songs be? Sweeter than honey, with just the right positive vibe and the tangy, breezy feeling only stolen moments can bring us. The gentle instrumentation features acoustic guitar, piano and strings and uplifting, darling female vocals. Soft harmonies and delicate rhythms, complete with ideal breaks and hand claps to keep us going. 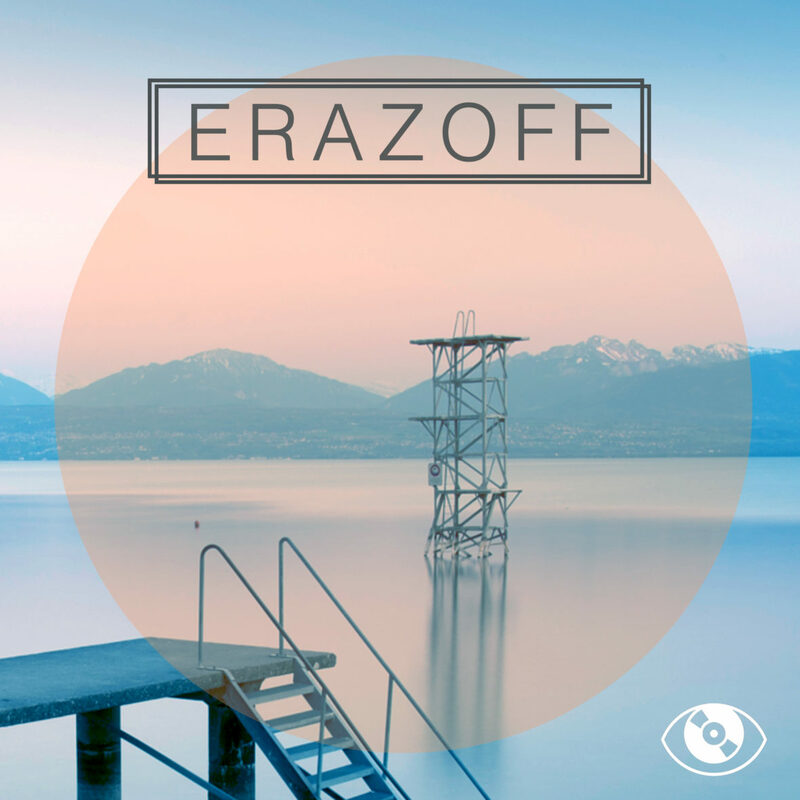 Erazoff & Nilgiri downplay the folky touch to wrap us around their tender hearts. Simply irresistible, and oh so efficient. Needless to say, there’s not a mean bone in that body of songs, which makes these tracks perfect for daytime TV and inspirational advertising.